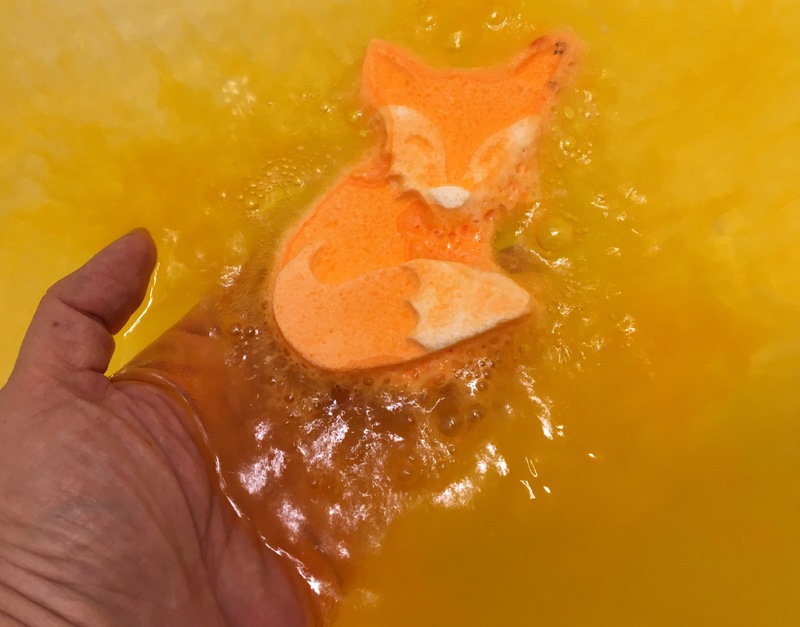 Fox bath bomb smells very strongly of jasmine. 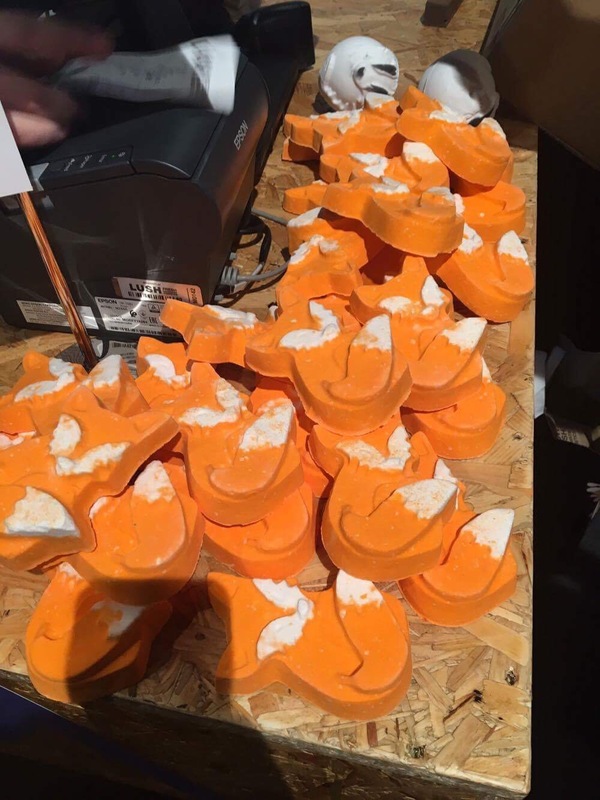 though i do like jasmine, and i certainly like the smell of other lush honey shower gels, and i never have liked jasmine in large doses like this, especially with honey. it also fizzes very fast. but buying it went to a good cause. Lie back and let the deftness of fiery, floral dance flurry distractions away. 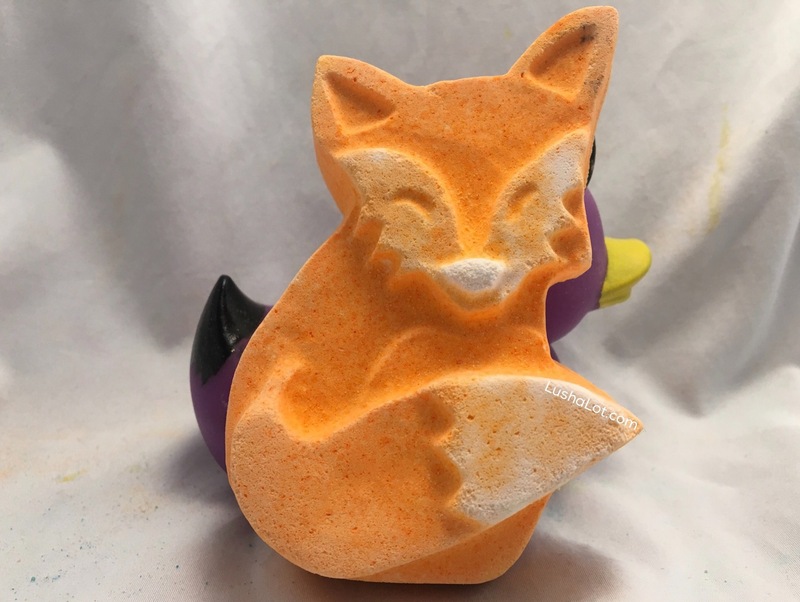 A steamy and unforgettably tantalising soak; as sultry jasmine makes an appearance, ylang ylang oil springs forth to enrich gorgeously-sensual waters. Posted on February 8, 2017 by Lushalot	• This entry was posted in Uncategorized. Bookmark the permalink.